It's been awhile since my last post, I wish I can tell you where have I been but yeah... life happens. That's why. First thing first, I was so excited when I watched the trailer for the first time. Charlize Theron, Emily Blunt and Jessica Chastain in one movie? Are you kidding me? There are so much girl powers in it! 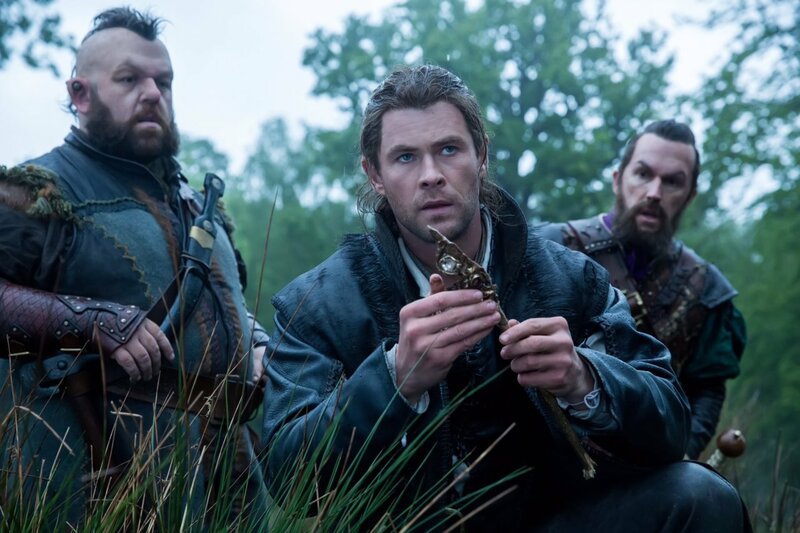 Plus, let's talk how badassly handsome Chris Hemsworth as Huntsman from previous movie, Snow White and the Huntsman? Yasssss girl, that's what am talking about! This movie itself, it was like a soda. It was so good at first then you felt the sensation, leaving your throat burned, but you kept drinking it. It was weirdly entertaining. Let me explain. First of all, this movie is not a prequel. It is a prequel and the sequel to Snow White and the Huntsman. But, the prequel is soooooooo short, too short even. I wouldn't even remember the scenes if I was busy eating my nachos. It was just that short. Actually, the prequel story can develop so much more than that. We could get to know more about Ravenna and/or Evil Queen (Charlize Theron) which is very interesting villain. 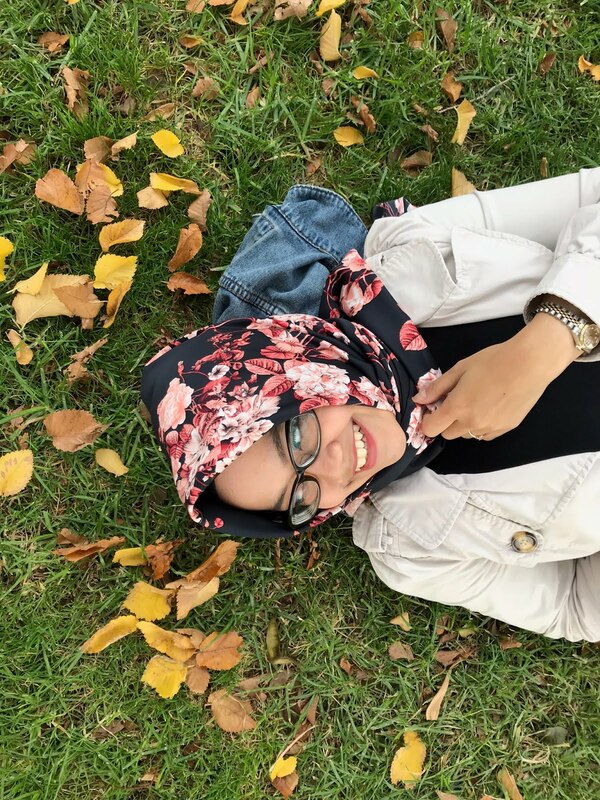 She's so powerful and smart, but yet, at some points she has soft heart. We also could know better about previous life of Eric the Huntsman (Chris Hemsworth), about Ravenna's younger sister, Freya and/or Ice Queen (Emily Blunt), and also, about Sara (Jessica Chastain) who is Eric's wife. I mean, we could know those characters better than the movie showed us if only the didn't make it prequel-sequel movie. I think it would be really interesting thou. Although lack of background story, the story itself is quite interesting. This is no longer about Snow White, we didn't even see her a bit. This story is about Freya and her broken heart, Ravenna and her obsession, and Eric and his mission. We got to see so many new interesting characters but again, lack of character development. I really wished the villain was more evil, darker, and more dangerous. I didn't see enough from this movie. Ravenna was still that evil, nothing change although she had more power. I mean, she had the mirror's power! The romance between Eric and Sara was a little bit boring, easy to guess. Freya's jealousy (is it really?) was there for no reason. Well, I know she lost her baby, she hated her husband but it wasn't suppose to be hating for everyone who fell in love, right? Freya's mind trick was good plot to add, showed us that her power more than just being Elsa. Seriously, I felt like watching live action of Elsa. Visually, this movie is beautiful. The special effect is not amazing, but good. The music background, the soundtrack are also on point. I really love the makeup and costumes, especially for Freya's and Ravenna's hair, makeup and costume. God, they are so beautiful! Freya's makeup a little bit too pale, I get it she is the Ice Queen, but pink lipstick not hurting at all. Ravenna's makeup is on point! Seriously, the 'no makeup-makeup', the 'gold makeup' or the 'evil-ish queen makeup', worth to try! Their costumes are so beautifully made! Every single one is very museum worthy, if they don't get nomination for best costumes at Oscar, I'd be very surprised and the award would be very cray-cray! The costumes are so beyond, like incredibly stunning! 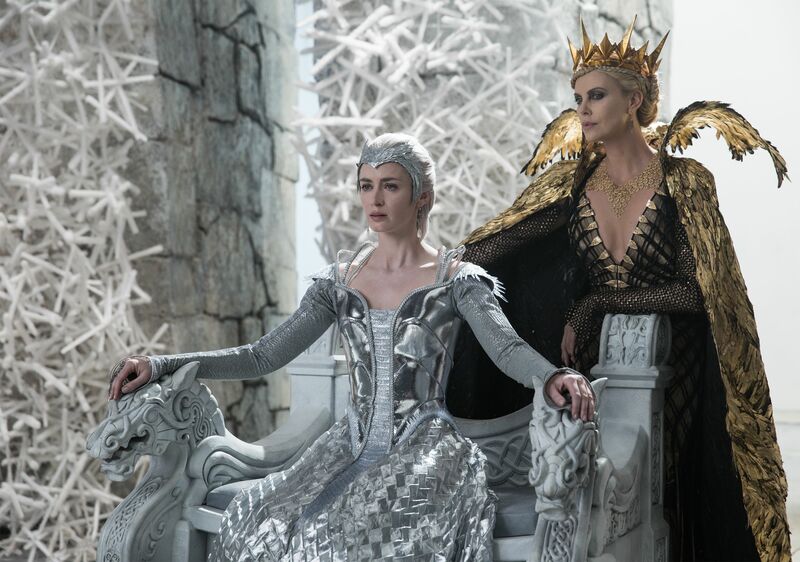 I love how icy, sparkling and cold Freya's costumes are and how majestic and powerful Ravenna's costumes. For Sara's costume, that's so badass! Showed how strong, independent she is. I'm not going to talk about the acting, they are all amazing actors. I just wished the characters development was more shown and better. Overall, I can say I quite enjoyed this movie, just disagree at some points.